Well it's a beautiful day! Monday to be exact. Sun shining, birds chirping, not a cloud in the sky. When I walked outside to get the mail the air was crisp and a rush of a cool breeze swept over my face! I love to cook and I love to eat! With the sun being so great today I thought it would be appropriate to make a basic breakfast but do the eggs sunny side up! 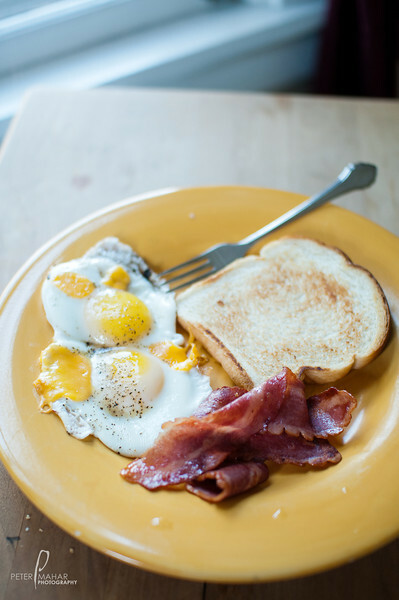 Granted I am not usually partial to sunny side up eggs, but since it's a new day...why not! Have fun cooking! I know I always do! I know what your thinking: "Why can't I be Peter's roommate!?" 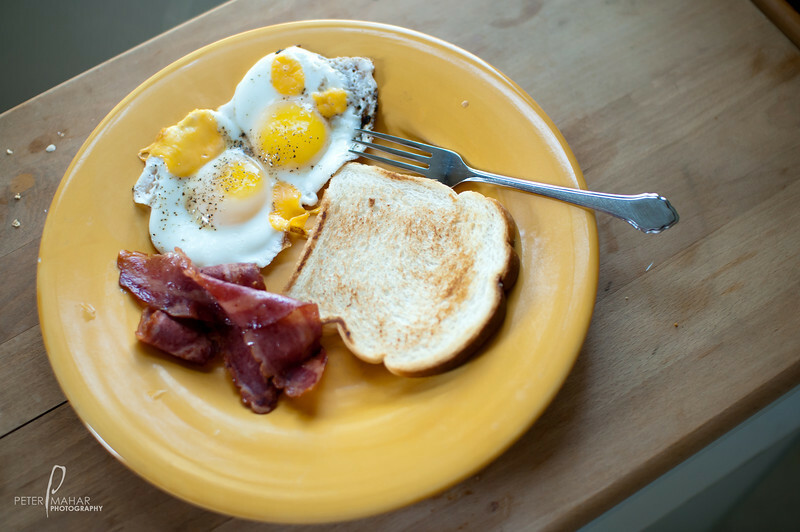 And yes that is Turkey Bacon, I eat it not necessarily to be more healthy (that is always a good idea), but it always brings back memories of being in Florida with my "other" family. That and Twizzlers.